Feb 25, 2004 in "Star Wars Weekends"
LAKE BUENA VISTA, Fla. -- The power of the Force and the magic of Disney combine once again for Star Wars Weekends, scheduled for five consecutive weekends (Friday, Saturday and Sunday) beginning May 14, 2004, at the Disney-MGM Studios. Inspired by the five Star Wars films -- Star Wars, The Empire Strikes Back, Return of the Jedi, The Phantom Menace and the most recent box-office smash, Attack of the Clones -- Star Wars Weekends bring guests face to face with their favorite characters, from the cuddly Ewoks to the evil Darth Vader. 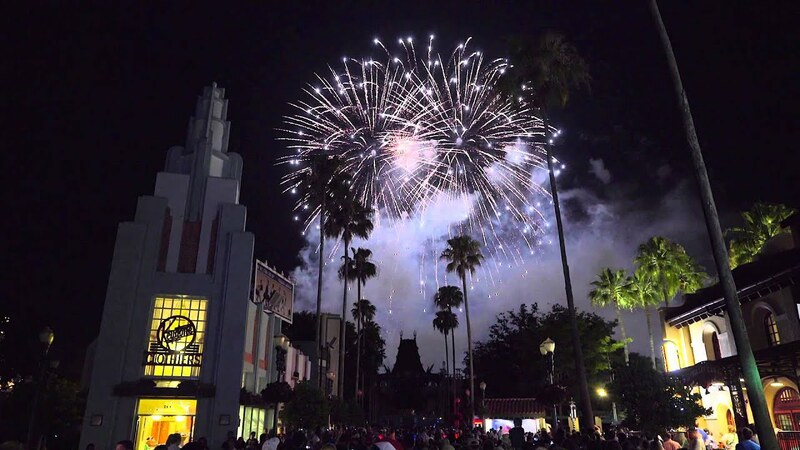 With the park's famous Star Tours thrill ride serving as the centerpiece of the celebration, Star Wars Weekends fills the Disney-MGM Studios with dozens of heroes, heroines, droids and villains from the famous film saga. Each weekend, fans are able to "star gaze," as Star Wars celebrities take part in meet-and-greet sessions, star conversations and Hollywood-style motorcades. Star Wars legends appearing at each weekend will be announced soon. Wookiees, Jawas and Ewoks, Oh My! -- One of the largest gatherings anywhere of characters from all five Star Wars films -- from Queen Amidala and Darth Maul to Jango Fett and Greedo -- will roam the Disney-MGM Studios greeting guests, signing autographs and posing for photographs. High-Energy Thrill Ride -- Guests can take flight to the moon of Endor in Star Tours, an action-packed flight simulator that salutes the Star Wars series. Synchronizing a stunning film with the virtually limitless gyrations of the simulator, the attraction takes guests on a hair-raising, light-speed trip aboard a careening star speeder. Galactic Game Show -- Special editions of the popular game show attraction "Who Wants To Be A Millionaire--Play It!" will be presented, with a variety of Star Wars-inspired questions and surprise appearances by film characters. The attraction's studio audience can join in the fun by answering trivia questions using keypads installed at each seat. Interactive, Interstellar Fun-- Star Wars trivia contests and games will be held near the Star Tours attraction to test fans' film knowledge. In addition, a special Video Starcade will feature the best in Star Wars-inspired electronic and video games. Obi-Wanna-Be -- Throughout the day, lucky youngsters will be chosen to take part in the "Jedi Training Academy," giving Jedi hopefuls the chance to learn moves with a lightsaber, then test their skills against Darth Vader himself. A Galaxy of Collectibles -- Disney and Lucasfilm Ltd. have created event-exclusive Star Wars merchandise -- from trading pins and commemorative posters to apparel, medallions and other limited-edition items -- that will be available in Tatooine Traders. With a look inspired by scenes in the Star Wars movies, the retail location is adjacent to the Ewok Village set at the Star Tours attraction. Star Wars Weekends launch into orbit May 14 and will be held five consecutive weekends (Friday, Saturday and Sunday) through June 13, 2004. Activities are included with regular Disney-MGM Studios admission. 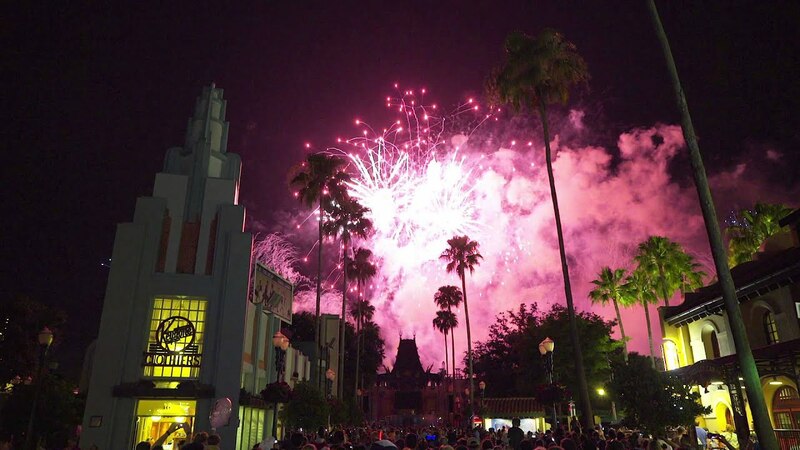 Through June 4, "out of this world" ticket deals for Florida residents -- Through June 4, 2004, Florida residents can enjoy this unforgettable event with "un-4-gettable" savings with Disney's Play 4 Days, the newest ticket offer for Star Wars fans living in the Sunshine State. Play 4 Days allows Florida residents four exciting days of play in Disney's four theme parks for only $109 per person, plus tax. That's nearly half-off what four one-day tickets would cost at the gate. And thanks for the special "park hopper" bonus, Play 4 Days ticket holders get to "hop" among Disney parks at no extra charge. Tickets may be purchased at Disney theme parks, Florida Disney stores, and other locations such as Florida AAA offices. Proof of residency is required. For more information on the Play 4 Days tickets, guests can call 407/WDW-4DAYS or visit disneyworld.com/play4days.